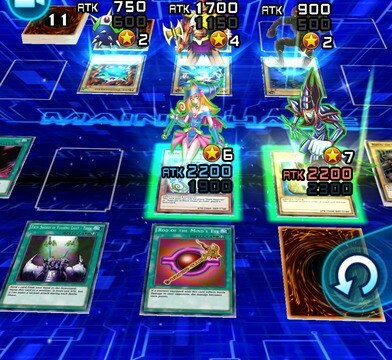 Konami Digital Entertainment is out with a new free-to-play iOS game based on the popular “Yu-Gi-Oh!” franchise. 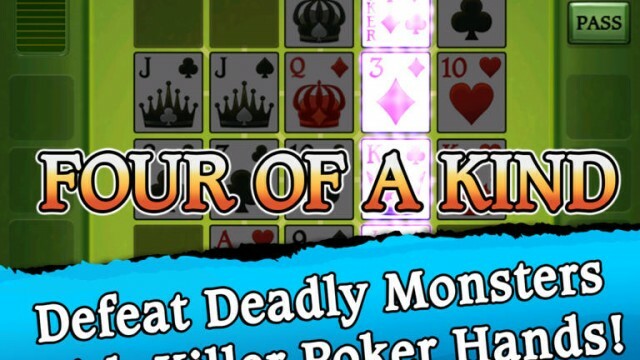 Konami has officially released Swords & Poker Adventures, its free-to-play reboot of Gaia's hit Sword & Poker RPG and poker hybrid games. 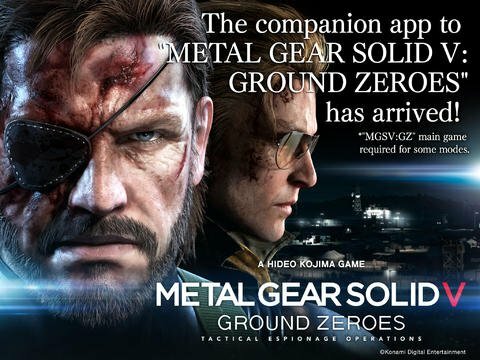 Concurrent with the North American release of Metal Gear Solid V: Ground Zeroes, Konami has just come out with the official iOS companion app of the new game. 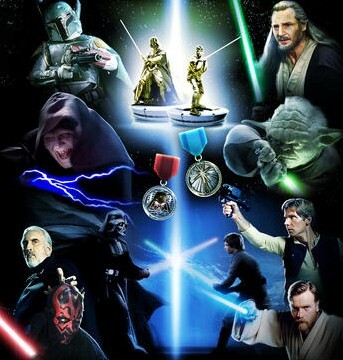 The game features more than 230 unique cards with characters and vehicles from all six Star Wars movies. 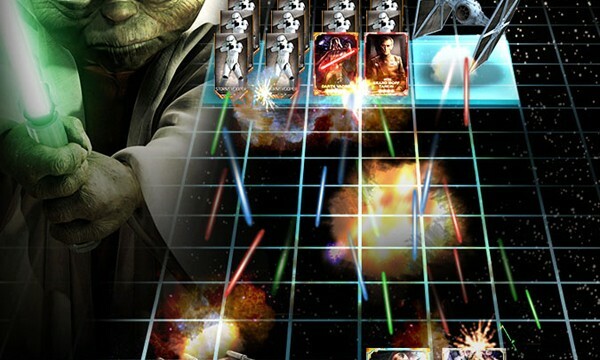 In this title, which hits the App Store early next month, players can collect more than 230 character cards from the Star Wars universe. Here's your chance to win a classic arcade game! 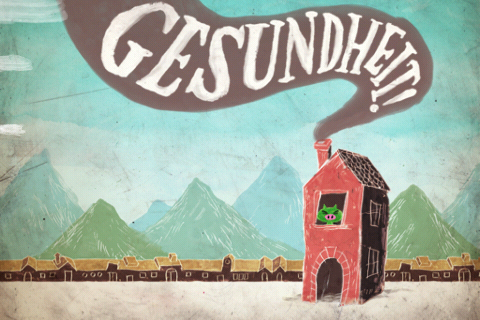 Monster Ah-Choo Incoming ... Gesundheit! Plus A Chance To Win A Copy! Gesundheit! 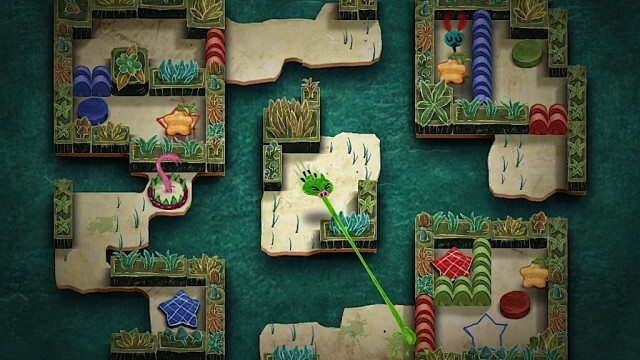 is an amazing and beautiful adventure platform game with a puzzling twist to up the ante. You'll definitely want to add this gem to your iOS game collection! Gesundheit! and Gesundheit! HD are hitting the App Store later tonight. This is an arcade-style puzzler played from a top-down perspective. 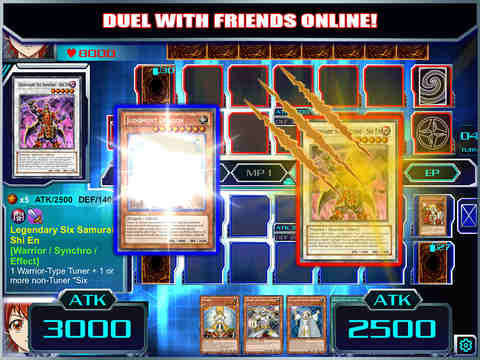 It is being brought to you by Konami and developers at Revolutionary Concepts. Ever played the 1992 X-Men arcade game? 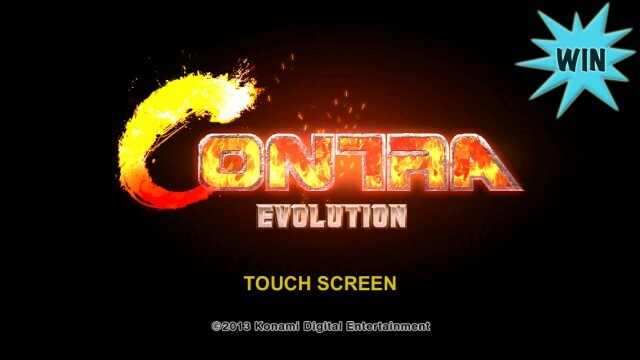 Konami has just ported it to the iDevices. 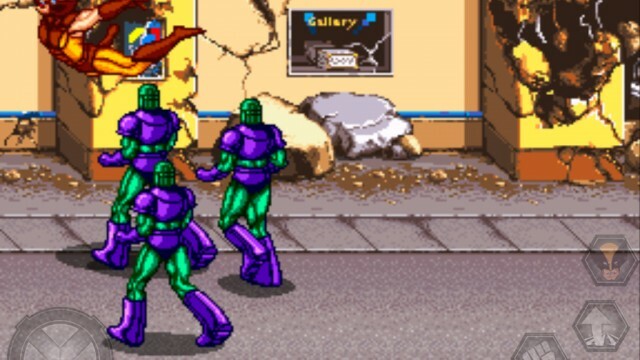 The game is available as a universal app and offers the same beat-em-up fun of the arcade hit. 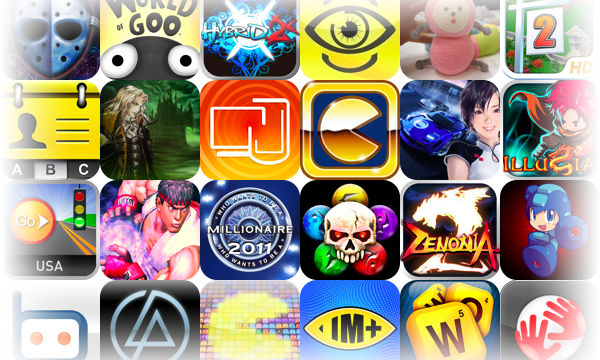 With all of the new sales taking place today to celebrate the launch of the Verizon iPhone 4, we decided to scrap the old list and construct this beauty filled with over 135 apps and games. Castlevania Puzzle: Encore of the Night, an iPhone exclusive match-3 puzzle game inspired by Castlevania: Symphony of the Night, has finally graced the U.S. App Store after first being released internationally about one week ago. Castlevania is coming to the iPhone and iPod touch, but it's not exactly the kind of title you would expect from the series.